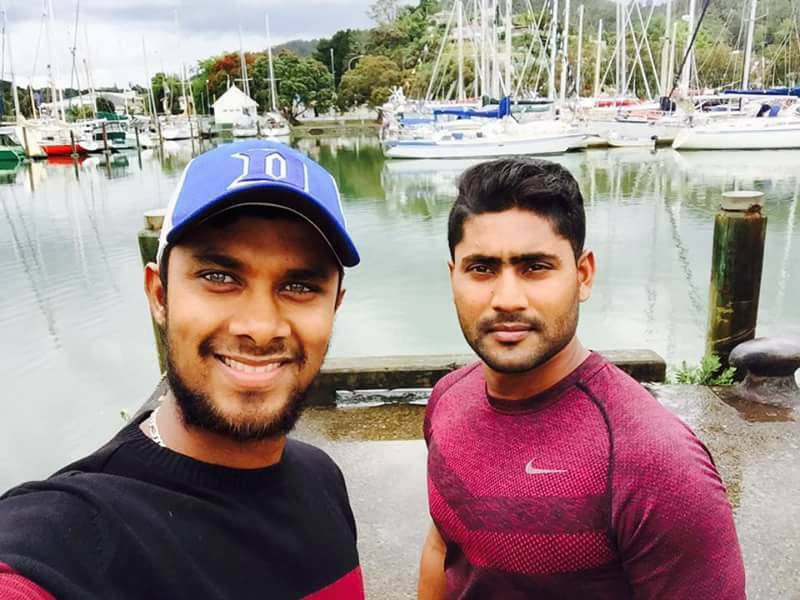 It was a long journey for tigers to reach Whangarei for playing the first practice match on December 22. 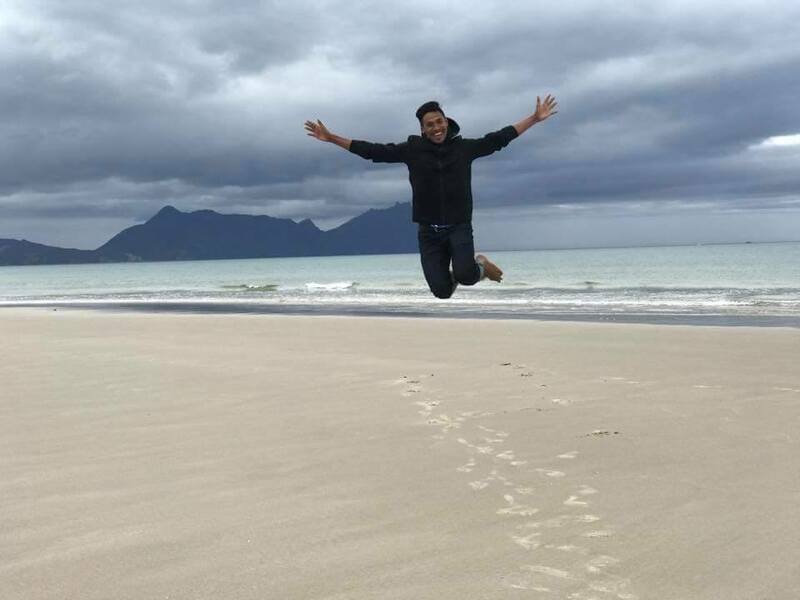 From Sydney they took a three hours flight to Auckland and then another 3 hours journey by bus to reach the spot. To cheer up players after such a big journey, they were given rest for today. 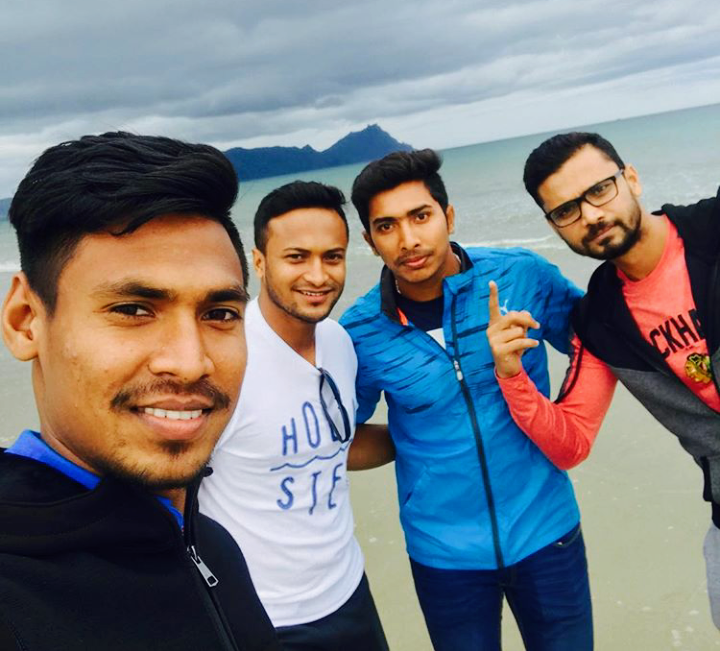 Tigers enjoyed the lovely holiday by traveling Ruakaka beach. Tomorrow they will start their practice at Cobham Oval where the match against New Zealand XI is supposed to be held.